What word would you use to describe your running right now? 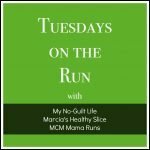 That’s the topic for today’s Tuesdays on the Run post. 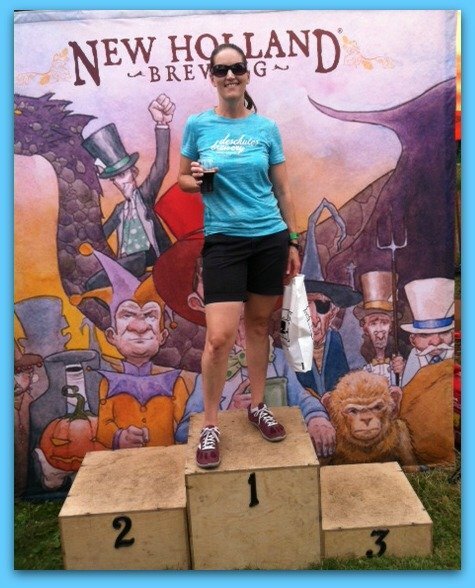 Are you feeling BadAss because your rocked a race (or ran in hellish winds?) Or unmotivated because the weather has been so crazy lately? Or happy because running is your happy place? 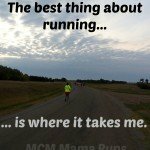 Tell us how you’d describe your running right now. When I first started thinking about this topic, I hadn’t run more than 7 miles in a single run since the Marine Corps Marathon in October. Yep, in 4.5 months, I ran two “long” runs and they were both 7 miles. So, the word I planned was “frustration”. But then I made myself run a ten mile run and I had an awesome RNR DC. I followed that up with a decent race at the University of Charleston and a successful run at the challenging 17.75K. This leaves me with a new word: rebuilding. I ran 7 days in a row before I ran 17.75K and then ran a recovery run. I’m back on a plan and I’m feeling like I can do the back to back runs again. This week will be more of the same (after Monday off – I’m not streaking, just training for 7 days in a row). I have a half marathon on Saturday, then I have a week off, then another half marathon. I may be sneaking one more in May 7th as well. With 5 training weeks left, I’m not going to be as prepared as I was for previous Mainly Marathons’ series, but I’ll have enough mileage under my belt (and enough past experience) to still go and have fun. I’m feeling pretty good about how my season is going so far. I’m not thrilled to be so far behind on training, but life happens. Time to just put one foot in front of the other. I’ve invested too much energy and money into making the New England Series happen to fall apart now! I may not be setting any speed PRs, but with 11 half marathons between now and the end of May, I might hit some mileage PRs! I like that word! 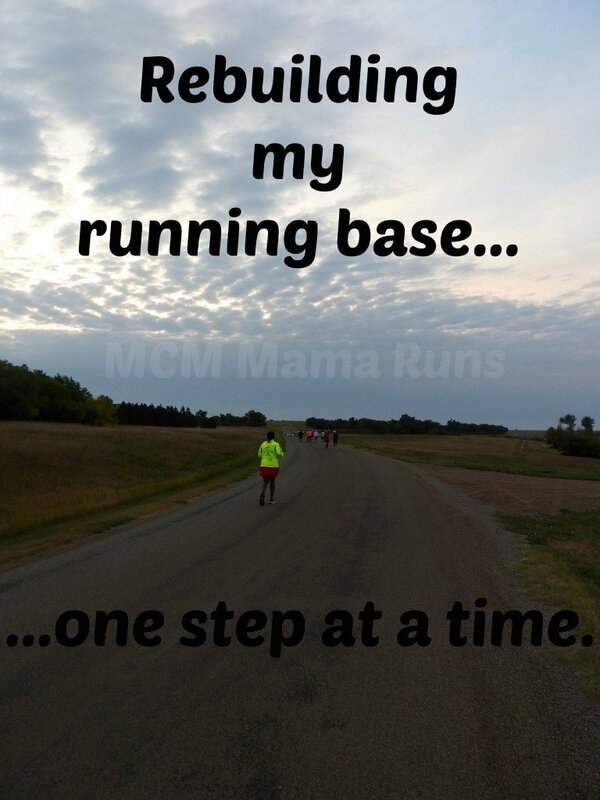 That would be perfect for how I am feeling about my running as well! I’ll go with rebuild. I had just started getting into this thing called running and not long enough for it to become an ingrained habit when a couple things of things happened to throw me off my stride but I still tried to at least keep going and then in February, i was bed-riddenly ill for three weeks which killed every bit of stamina and musculature I had. I could barely walk at a crawl for 3 minutes much less anything longer stronger. 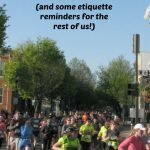 I came this close to throwing in the towel but a couple of unfinished running books on my kindle and a back up of running blog posts caused me to have harsh words with myself so I signed up for the Crystal City 5k series (a 5k every Friday thru April) and I hope just to finish them even if it’s just walking. I’m going sign up for a Disney 10k in November as further incentive. So, I’ve picked up a new pair of Glycerin 13s (which are *not* as good as the 12s) and I’m rebuilding one step at a time. I have faith that you’ll be prepared and fine for your 7-in-7 days. You have lots of experience and so much willpower to get it done! I went with “consistent” because I’m feeling like I’m putting in the work and not skipping my training or my runs. Having really fun friends really helps! Looking forward to hearing about all of your upcoming races. LaChicaRuns recently posted…Tuesdays on the Run: What word would describe your running lately? 11 Half marathons? That sounds really awesome! Rebuilding is more than the right word for that! way to go! Rebuilding is such a great word! I can definitely relate. My longest run since my last half marathon in October was 6.6 miles…starting this week I will be increasing my long runs and rebuilding a solid running base before marathon training this summer! I’m also rebuilding, and hoping to be ready for my first official 10k since 2011. I’d like to be all prepared as possible, but I’m going to have fun, no matter what. That’s an impressive list of half-marathons you have coming up. I think you’ll get your speed back quickly. Rebuilding is tough but it sounds like you are being so smart about building that healthy base to tackle your 11 half marathons. That is so impressive!!! Wow! Sounds like you are making great progress. Even though you’re not exactly where you want to be, it sounds like you’re well on your way. Getting stronger with every step! Okay did read that right – 11 half marathons before the end of May, and it’s April?? You are a beast! It sounds like the rebuild is in full effect and it’s always great to get out of a running rut. You are one badass runner. You run more halfs in a month than I do in a year. 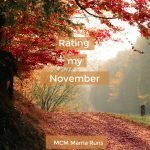 Wow… 11 half marathons in less than 2 months – impressive! 11 Half marathons!? WOW. I think you will be officially re-built after you finish all of that. Haha. But seriously. It’s always hard to remember we can’t train all of the time & that each training cycle really does come with a rebuilding period. I was just about to ask about this series of races then I read “11 half marathons between now and the end of May”…. cough, cough, Umm, I thought I had a busy upcoming month but you make me look like a slacker! Cheering for you Erika! I can’t wait to hear how it all goes for you! Wow! 11 halfs!!! You’re definitely going to set some mileage PRs! You’re amazing. Glad to hear that you’re rebuilding. Girl, I truly don’t know how you do it! Amazing and inspiring. 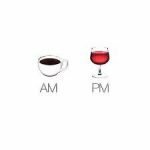 But also sounds exhausting;). I hope your race season is spectacular! I KNOW you’ll look great doing it! The New England Series sounds incredible. I can’t imagine seven half marathons in a row. I’m so envious. I know you will do great! HoHo Runs recently posted…It’s Appreciated! It definitely sounds like you’ll hit mileage PRs! Glad you’re back in a rebuilding phase. Can’t wait to hear about how your spring goes! 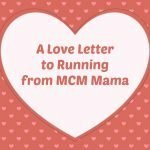 Jessica S recently posted…ONE word to describe my running right now? Wow that is plenty of running but sounds like you have a good rebuilding plan. Good luck with your half on Saturday. Sounds like you’ll be ready to take on the 7 in 7! Wow, 11 half marathons by May. That is impressive. Good for you! Goodluck reaching your mileage goals. How great your body is willing to step up and handle that mileage again! There’s much to be said for muscle (and endurance) memory I guess! My mileage has been painfully low. Not sure what that means for tomorrow’s 10-mile race.